Where to have lunch in Montreal? Here are 6 of our new favorite spots in the city! Salads, we try so hard to love them, but they often leave us unsatisfied. Liv Salades on Boulevard St-Laurent will change your mind about salads forever. 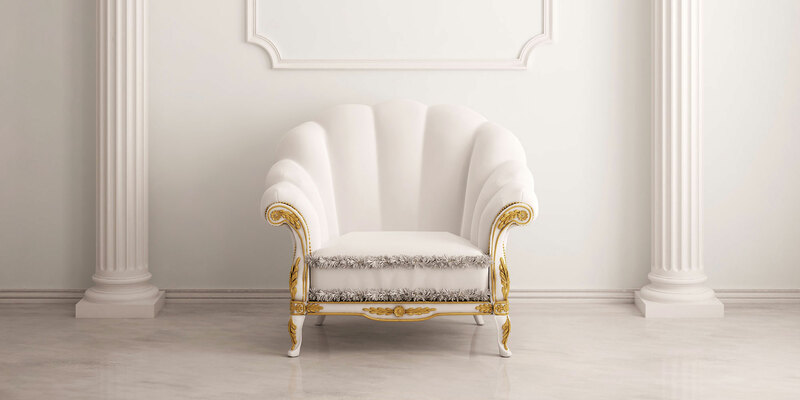 For owner Marie-Josée Elchab, a healthy and balanced diet should never comprise taste. 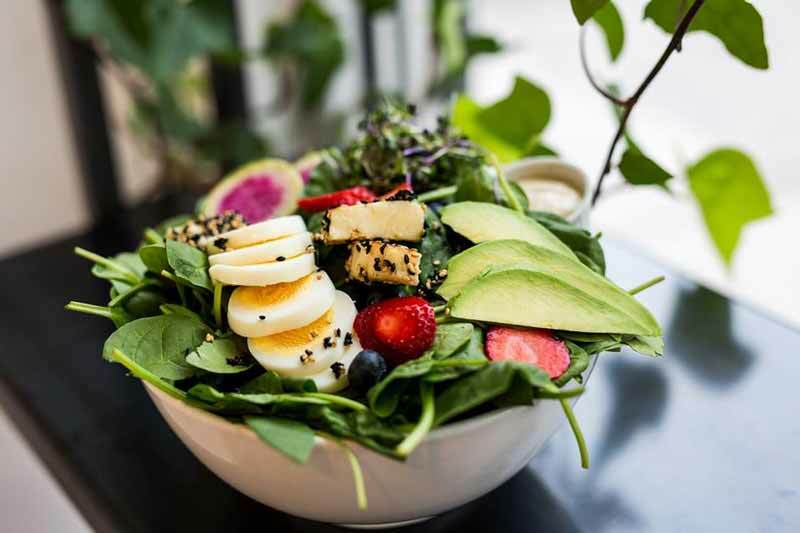 Searching for a way to combine her love of healthy eating and creativity, Elchab created Liv, the new and best salad bar in Montreal. Inspired by flavor, fashion, and fun food, Elchab’s vision for healthy tasty salads suited for every tongue came through with Liv. Liv has an incredible choice of eight different salads from every continent; there are flavors for every taste. Elchab’s vision was to create a menu with a vast choice of craft salads filled with crunchy, sweet, and salty and every thing in between! Your taste buds will not be disappointed. Heavily inspired by Italy’s Parma, the city famed for their Parmesan cheese and parma ham, Parma Café delivers fresh Italian food for Montrealers on the go. 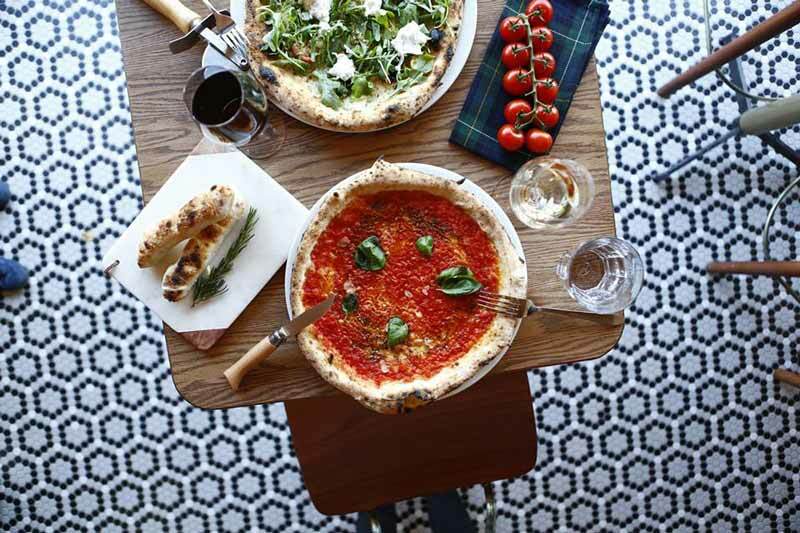 From thin crust pizzas to paninis and salads, Parma has the perfect menu to satisfy Italian fast food cravings. Espresso lovers, you have not been forgotten, this gorgeous place even has an espresso bar. 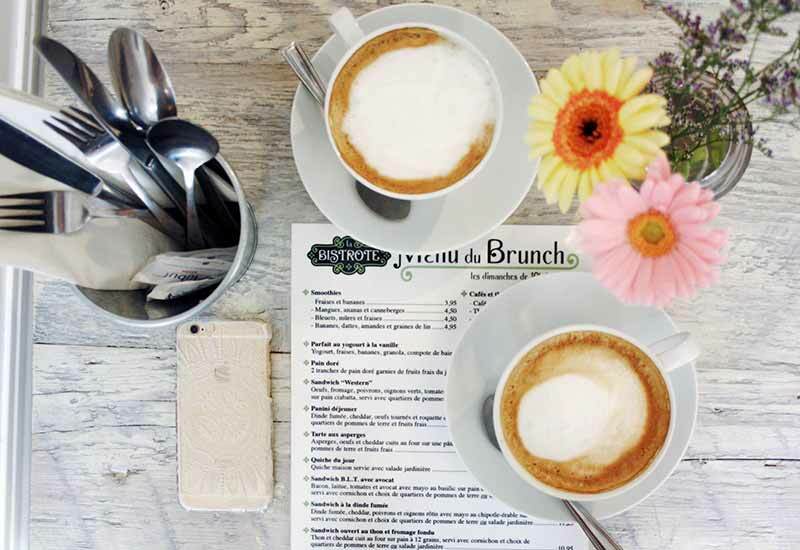 Situated in downtown Montreal, this charming café is perfect for lunch on the town! La Bistrote’s charm lies in the marriage of both vintage and country décor, making this restaurant incredibly photogenic, no doubt. Not only is La Bistrote undeniably adorable, their menu is just as fantastic. 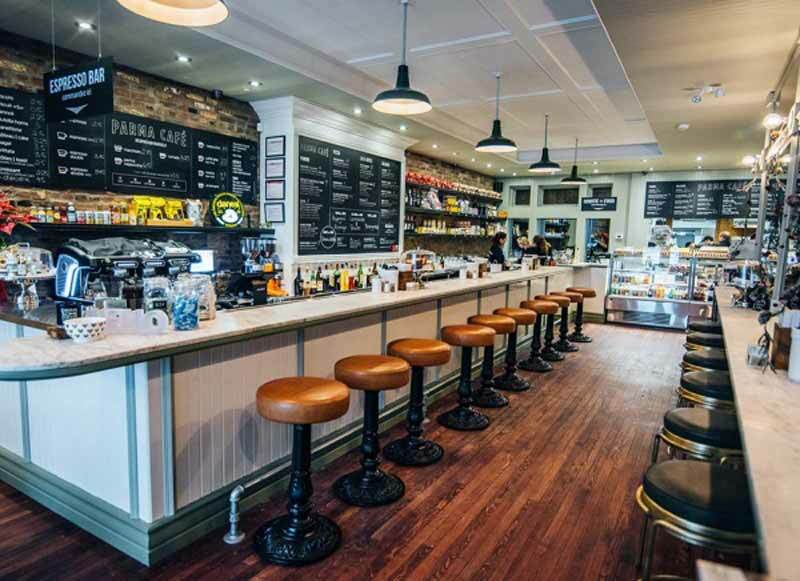 Perfect for lunch, the menu includes soups, salads, tasty sandwiches and more! Known for their insanely good BLT’s, the ambiance gives off a great local feel. Vegetarian friendly and justly priced, this little gem in Griffintown is a must-visit. Of course, Mandy’s is always a good idea. Mandy’s salads are out of this world and never disappoint. 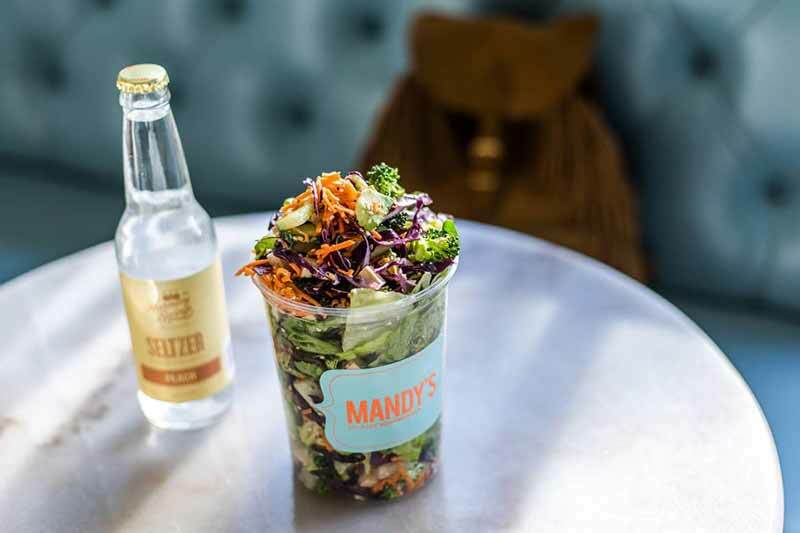 With four different locations, Mandy’s is the best option for vegans, vegetarians and gourmet salad lovers looking for a fresh lunch in a cute place. This famous salad bar is the best for picky eaters looking to create their perfect salad without compromising taste. The options are endless! Filled with delicious organic, gluten free and vegan treats, a healthy option has never tasted so good. 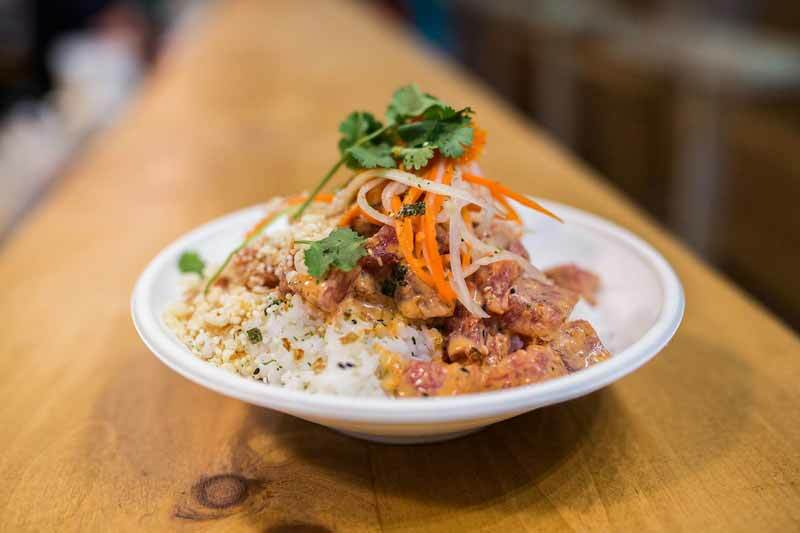 Koa Lua is downtown Montreal’s newest spot for poké, a well-known Hawaiian heartthrob. Koa Lua is a Hawaiian inspired spot that will keep you coming back for more. Walking by this gorgeous place, your eyes are immediately drawn to the bright turquoise walls and decorations. Spice up your lunch break with Koa Lua’s poké menu that includes vegetarian, gluten-free, seafood and pork options, suited for all diets and tastes. Koa Lua transports you to Hawaii with the beautiful space and delicious poke; Instagram pictures are a must.